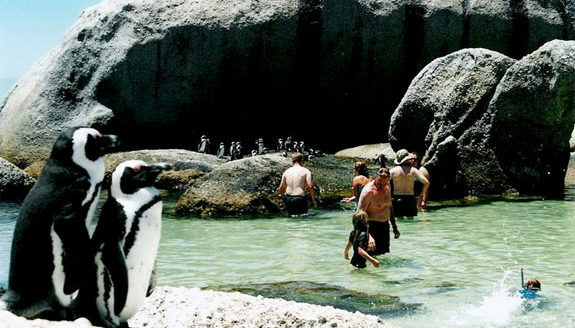 Welcome to the Cape Point Route – playground of Cape Town and the Western Cape. 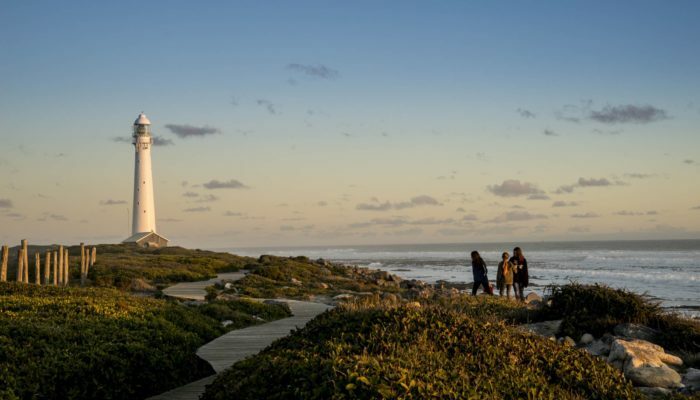 The Cape Point Route is easy, affordable and accessible – just 30 minutes from Cape Town City Centre and 45 minutes from Cape Town International Airport and the Winelands. This is not a been- there–bought-the-t-shirt place. This is weather beaten faces and warm smiles. It’s real and it’s beautiful. With dramatic mountain ranges, and long ocean fronts, this is the stuff that you see in the movies. Where else can you ….enjoy sushi after a surf lesson. 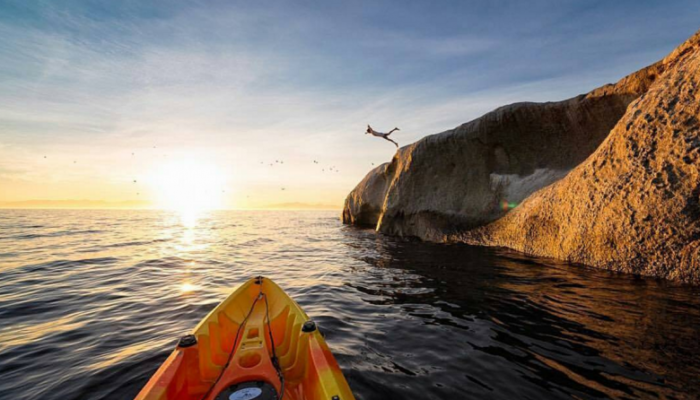 Where else can you … kayak at sunrise followed by a deep soft tissue massage. 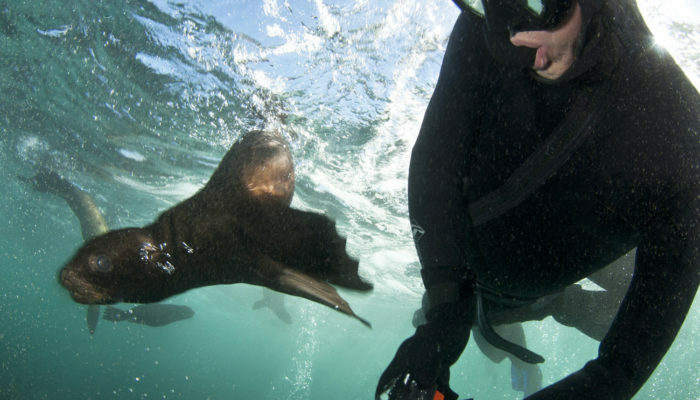 Where else can you… snorkel with seals followed by seafood lunch. 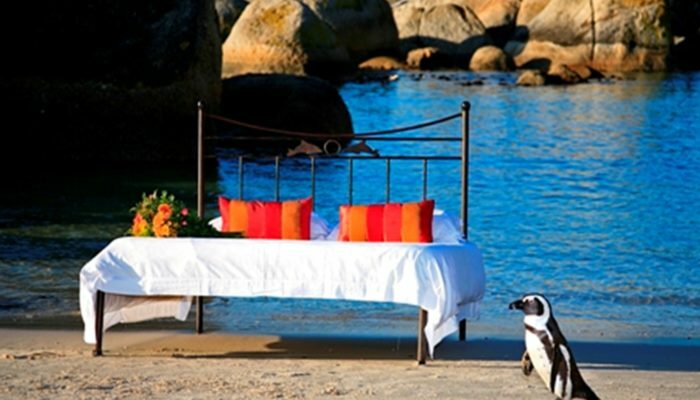 Where else can you …have a bed next to the beach and sand between your toes. 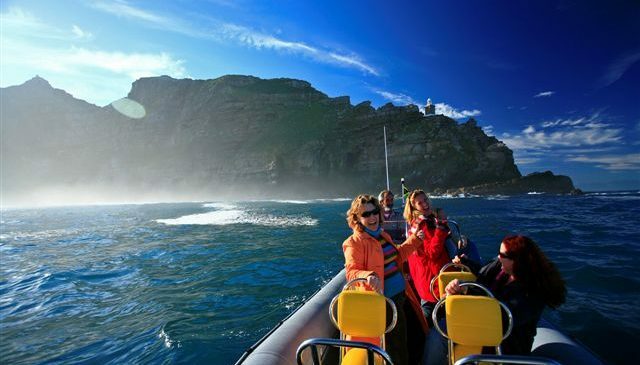 The Cape Point Route spans 2 coastlines wrapped around a National Park runs from Hout Bay on the Atlantic coastline, over Chapman’s Peak Drive through Noordhoek & Kommetjie down to Cape Point itself. 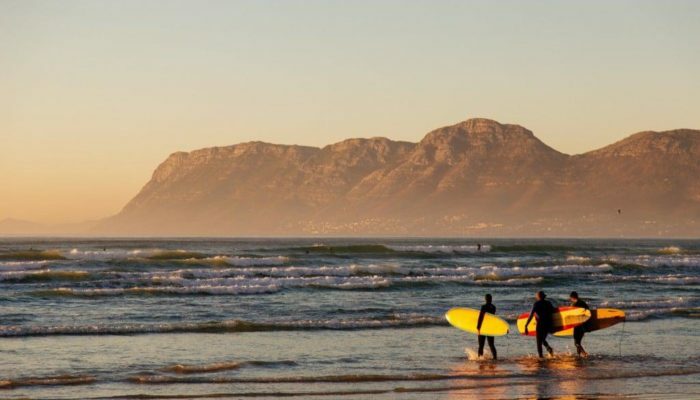 It traverses back up the False Bay coastline through Simon’s Town, Fish Hoek, Kalk Bay to Muizenberg. With an eclectic mix of seaside villages, 18 beaches to choose from, art & cultural experiences; interesting people; delicious food; outdoor activities and romantic destinations; Cape Fynbos; Wildlife …and so much more. 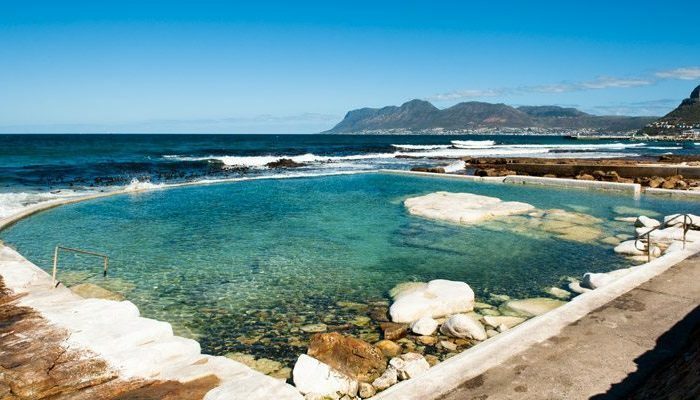 The False Bay side has a touristy buzz, plenty of history with old stone colonial homes and quirky shops overlooking beaches and tidal pools. The Atlantic side is wilder with the mountain sliding into the sea and spectacular coastal scenery. 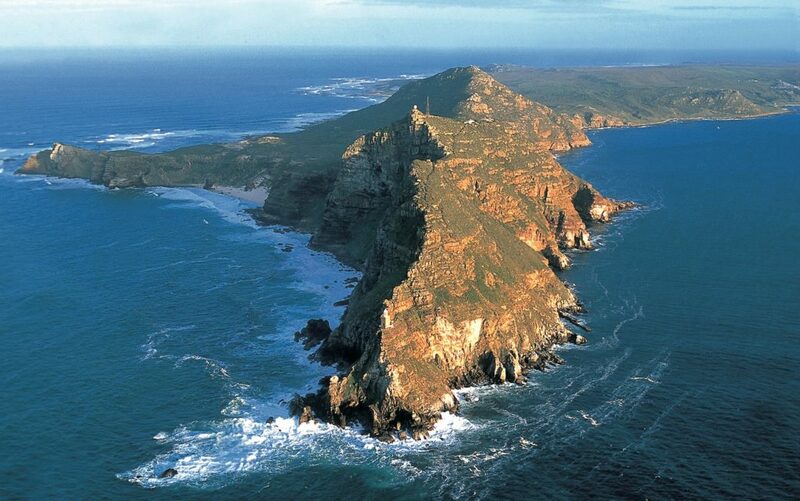 The Cape Point Route invites anyone and everyone to taste it, see it, live it, do it and experience it. Couch potatoes stay at home, everyone else can come and play. 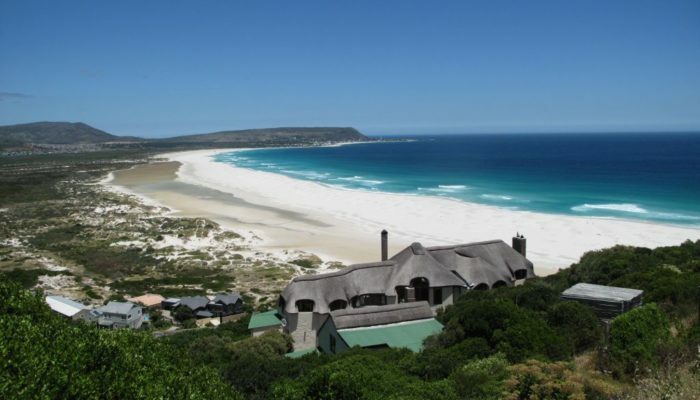 If you’d like to experience the Cape Peninsula for yourself, complete the form below.